The hot springs prepared at weak saline springs with a source temperature of 78 degrees will warm your body from the core with a relaxed bath rise. 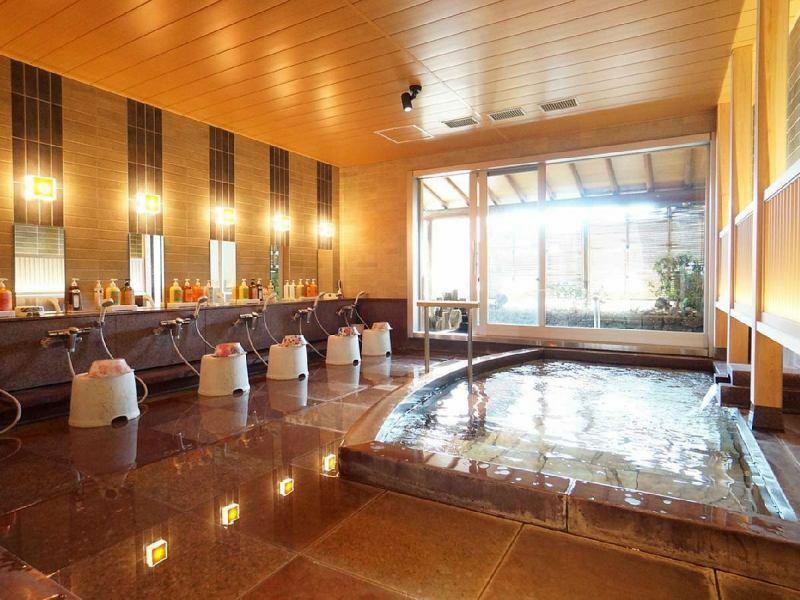 Please enjoy yourself with a relaxing hot spring with your shoulders. As you go up from the bath, it will make your skin smooth and slippery.There is also a beautiful skin effect for hot water with a higher pH value. Atami the city of Atami but it makes me forget the hustle and bustle in front of the station. We are preparing our own source circulating and sinking together. He warms me warmly for a while. After lazingly immersed in hot water, your skin moisturizes. Please enjoy and fully enjoy the real thrill of hot springs. 【Hidemaki open-air bath】【Men's open-air bath】It is a calm atmosphere of rock making. You can enjoy a bath. 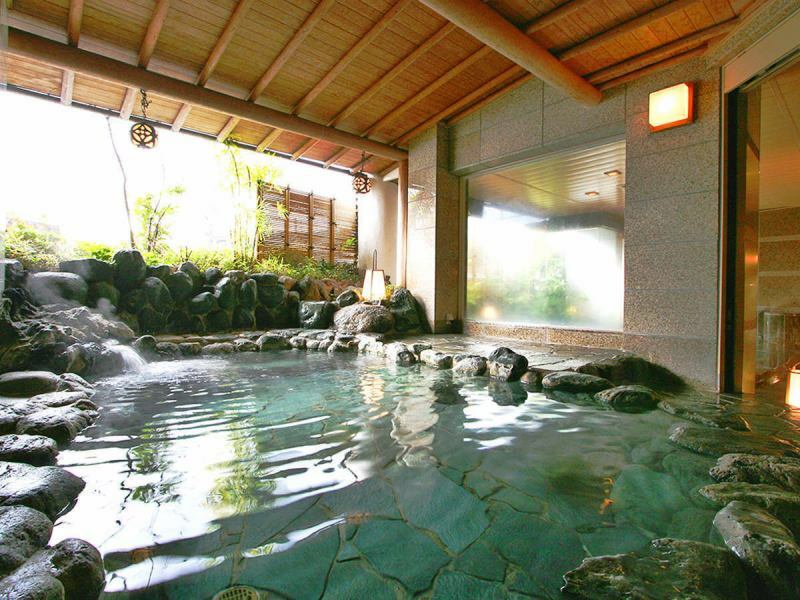 Please fully relax the amount of hot water and loosen the tired body at the hot spring. Enjoy delicious beer in your room. 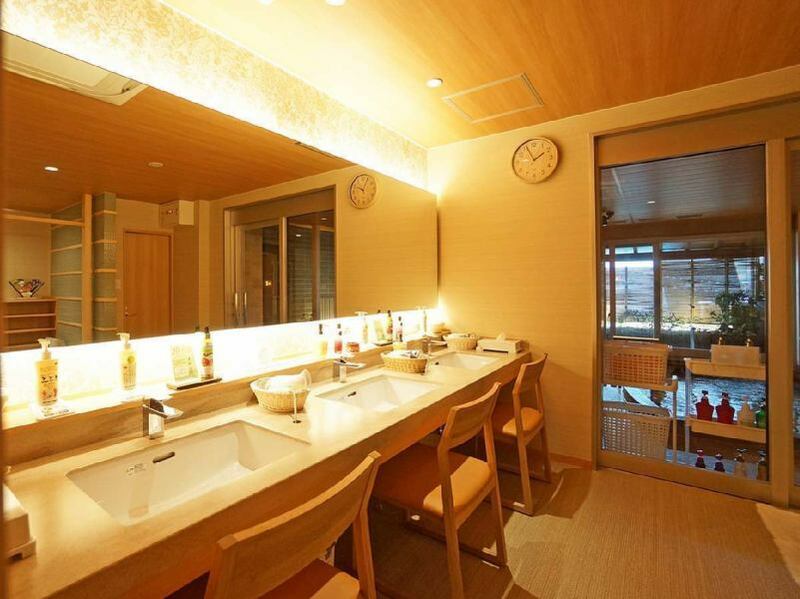 ※Private bath is for guests staying. ※Depending on the time of use, we may refuse bathing depending on the congestion situation.Please note. You can use it without waiting if you can use it by staggering the time. ※We will refuse to bring drinks and food etc strictly. Neuralgia · Muscle pain · Frozen shoulder · Stiffness of joint · Coldness · Restoration of fatigue · Health promotion, etc. From 14:00 to 22:00, ※Please do not drink alcohol.